Event description The Yukon Orienteering Association is very excited to be hosting the 37th annual Western Canadian Orienteering Championships 2015 in Whitehorse, Yukon. In early July the daylight hours are long, so you will have many opportunities for activities. Go orienteering by day and go for an evening hike or paddle the Yukon River through town under the (almost) midnight sun. You might need a holiday when you get home! Take this opportunity to experience the great Yukon orienteering areas you’ve heard about, while having a very special northern holiday. 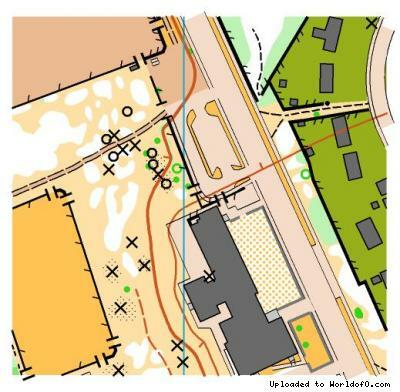 The events will be Orienteering Canada sanctioned Canada Cup Races, on new or fully revised maps. The middle distance race will be a World Ranking Event for the elite categories. 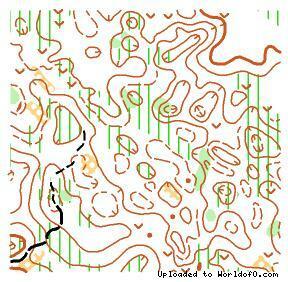 All of the orienteering will be in the vicinity of Whitehorse, a city of about 25,000 on the banks of the Yukon River. The meet locations range from two to 20 kilometres from the city centre. Terrain description Natural pine and spruce forest, some meadows, over mostly negative topography of varying detail. Few, if any boulders or cliffs. Training possibilities Many great self training opportunities. Just ask. Holiday activities,nature,hiking etc. Lots to do - hiking, camping, canoeing, mountain biking.